Having reliable information at hand should be something that most mobile businesses strive for, especially when clients are requesting an update. 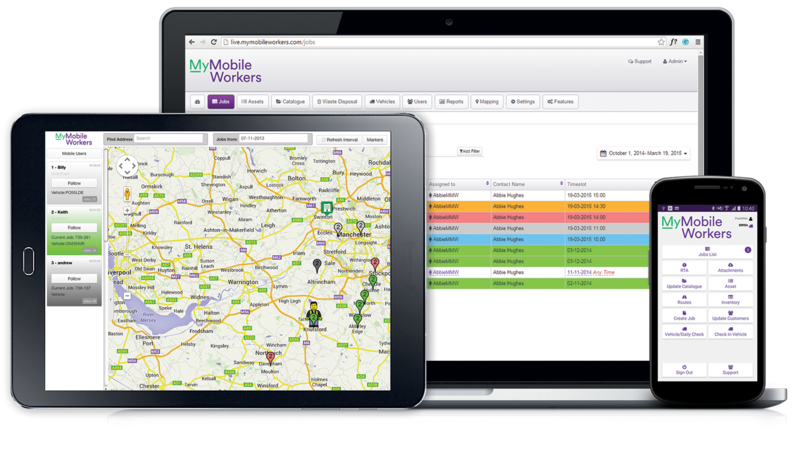 With MyMobileWorkers, reliable information is sent to the office straight away, giving you the ability to provide accurate updates to clients rather than estimating. 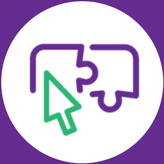 The system automatically records what time the user started and ended a job, allowing both accounting to be able to produce accurate invoices and also for office staff to gain a greater understanding of how long jobs take in order to help with estimates. 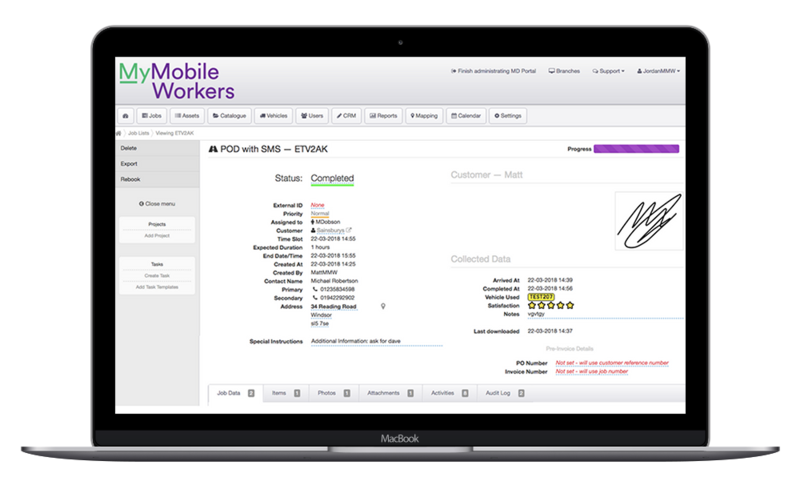 The MyMobileWorkers system in itself allows for safe storage of job information. The data is encrypted and tightly controlled.